Everything is bigger and better in Hokkaido, Japan's most northern (and coldest) island, which gets consistent snowfalls. Powder hungers flock here in search of deep powder, off-piste and tree runs. But, located over 1,000km from Japan's capital city, you need more than just a few days to really enjoy it. Fly into New Chitose Airport (Sapporo) from Tokyo’s Haneda or Narita airports, or Osaka International Airport. Although just a 90-minute flight from Haneda, it’s one of the busiest air routes in the world. Or take the new Hokkaido Shinkansen, which is set to open in March 2016 and connects Tokyo with Shin-Hakodate-Hokuto Station in Hokkaido via the undersea Seikan Tunnel. The journey will take just over four hours. Getting to these mountains is easy and only takes about 90 minutes from Tokyo. For most resorts (excluding Myoko Kogen), just jump on the Joetsu Shinkansen from Tokyo Station. 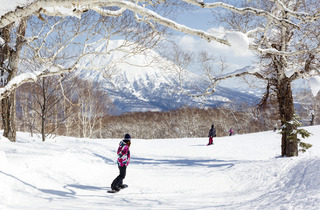 Trains during the peak season go direct to Gala Yuzawa, or you can transfer at Echigo-Yuzawa Station to catch a local train or bus to your resort of choice. 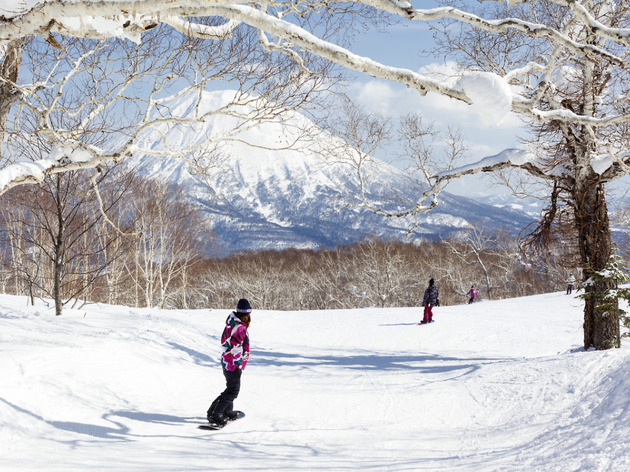 For Myoko Kogen, take the newly opened Hokuriku bullet train from central Tokyo.